if you follow what’s new in the SBC world. 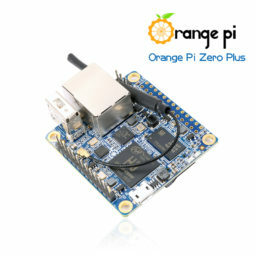 You must know Xunglong Orange pi, they are a Chinese manufacturer known for making very cheap sbc’s based on Allwinner chip’s. It was extremely cheap: less than 10€ but was plagued with some issues like very poor wifi stability, and poor software support from the manufacturer and, only 100mbps on the Ethernet port. 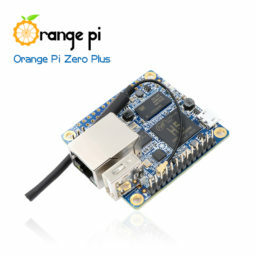 Now Xunlong has come up with an improved version of this board. The layout stay exactly the same so case are compatible.